How I miss those old operettas! 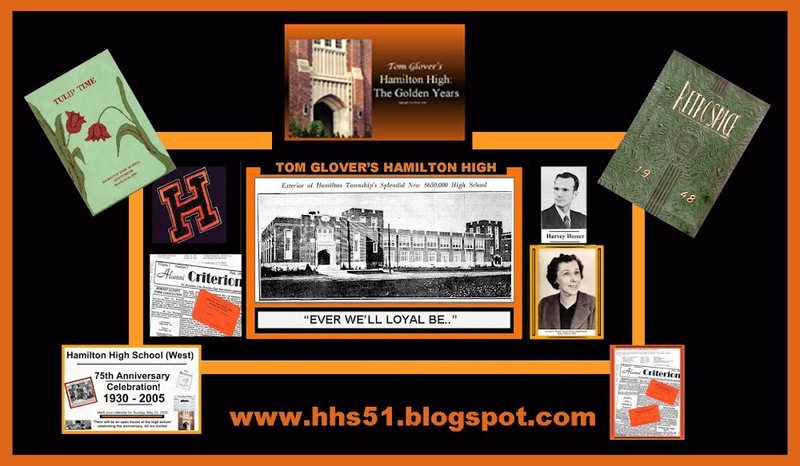 This is the first one presented by the high school in 1931. 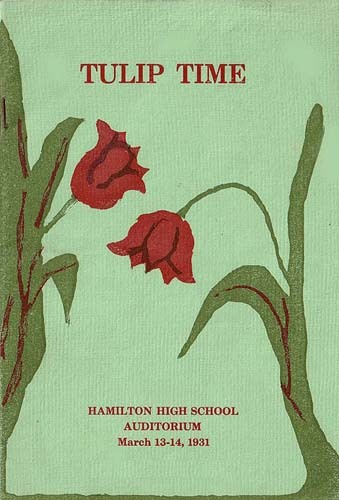 Tulip Time was repeated every ten years up the class of 1951, after which I'm sure the powers that be felt that the simplistic "boy meets girl" formula was outdated. I played the part of "Hans" in that great old production. Wouldn't it be great if contemporary high schools dug into some of the great old musicals of the day like "Red Mill," "Sally," "HMS PInafore," etc. ?